« End of the World?? 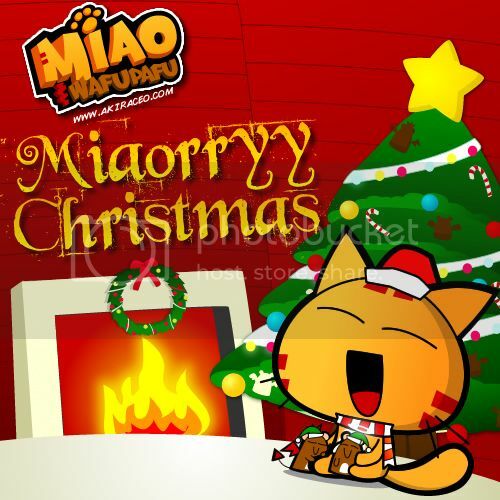 A Miaoorryy Christmas and Happy Holiday!! 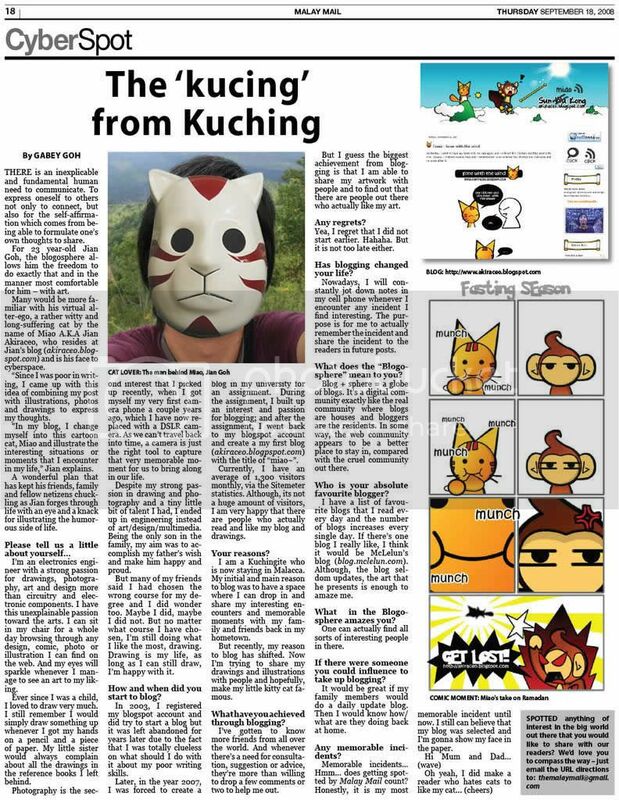 Posted on December 25, 2012 by Jian Akiraceo. This entry was posted in Festive Season and tagged Merry Christmas. Bookmark the permalink. No presents under the tree one? Merry Christmas miao!